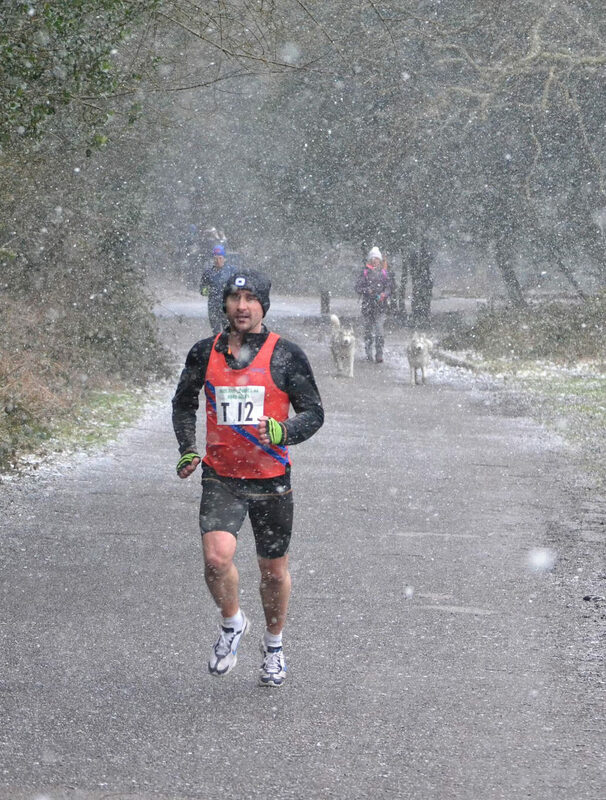 Thanks to everyone who raced and supported on Saturday – fairly brutal weather conditions for mid-March! 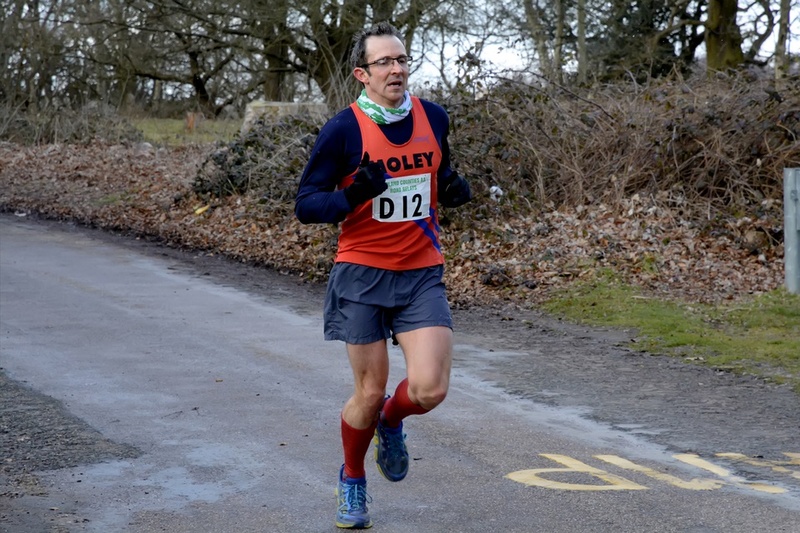 We have safely qualified for the National Road Relays on Saturday 14th April, so a big well done to the guys who turned out. Four solid long leg runs set us up nicely and performance of the day goes to Tim Spencer who is going from strength to strength, clocking an impressive 29.37 on the first leg and coming home for B&R in 16th spot. 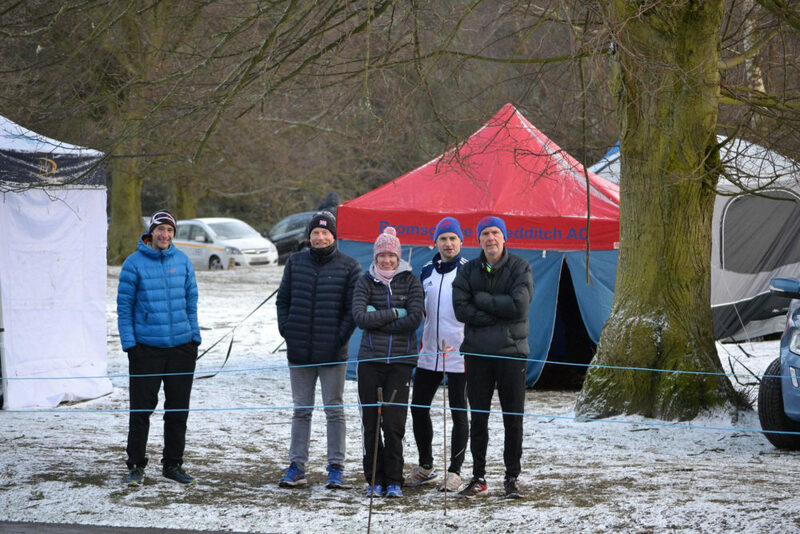 We were then able to maintain our good form shown in the long legs and as one final blizzard hit the guys at the beginning of the mass start, Anthony Warner ran well to bring the team home in 21st place overall (17th A Team). At the front Bristol and West came away with the gold, Birchfield 2nd and Cheltenham Harriers were 3rd.